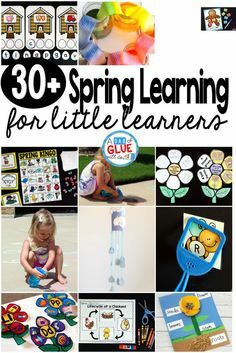 Winter is such a fun time for teaching little learners! 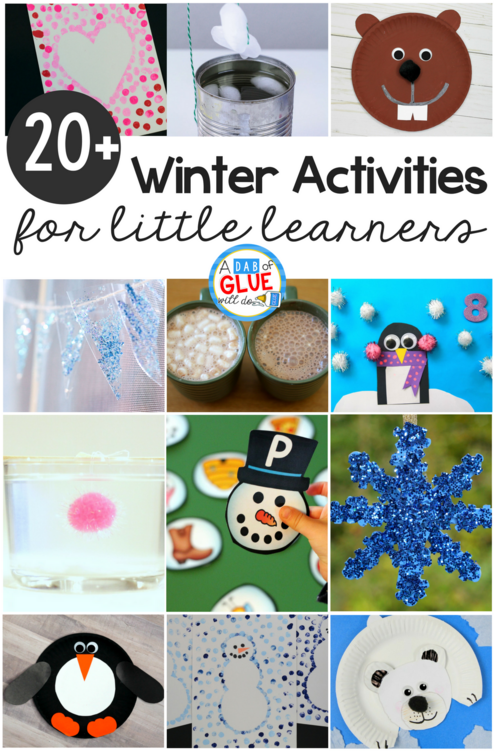 I’m excited to share with you some amazing winter themed resources for your busy classroom! 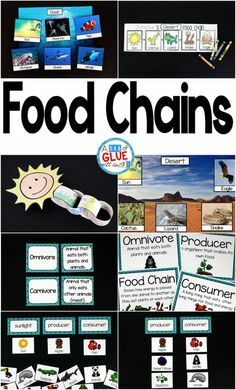 You’ll be all set for your math, literacy, and STEM centers with this list. Give these winter activities for kindergarten a try today! Kids love fun snacks! This winter use your healthy snacks in your winter tree craft. 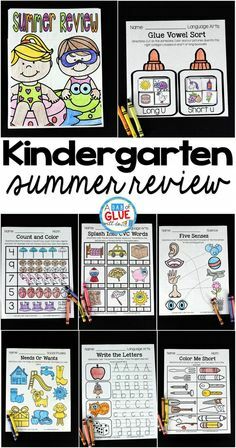 This is simple to set up and fun for your kindergarteners! I love all things penguins. I’m not sure what it is about these little animals that make students LOVE learning about winter animals. 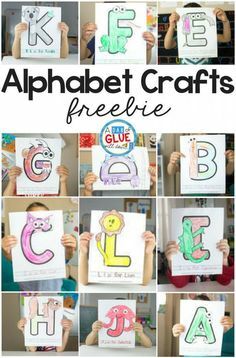 To get them excited, try making this simple penguin craft. Books are almost always my go to learning material for a new theme. This set of winter books are perfect for your classroom library this winter. Bingo is a classroom favorite any time of the year. Download your copy of 30 unique Winter Bingo boards to use in your classroom during the coldest season. Grab the materials your need for icicle ornaments from your recycling bin! 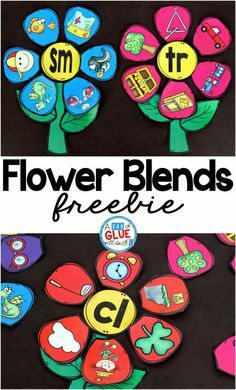 These also make great winter time garland for your classroom decorations. Need a quick science experiment for winter? Show your students how oil and water repel with this snowstorm in a jar activity. Penguin Animal Study is one of my favorite non-fiction lessons for little learners! Penguins are so interesting to study and fun to learn about! Groundhogs Day is a fun holiday to celebrate with your little learners. Make this fun paper plate groundhog craft to go along with your nonfiction groundhog study. 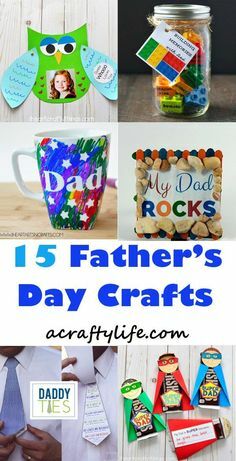 I love themed printables! This year use this snowman themed initial sound puzzles to help little learners with their literacy practice. Need more ideas for your winter library? My list of Penguin books is sure to delight your students as they read about fun penguin characters and learn about the penguin life cycle. Have you tried ice fishing with your students? They are going to LOVE it! It’s an easy science experiment to try this winter to help your little learners with beginning chemistry concepts. Do you have a box of loose pieces? It’s the perfect place to find the materials you need from this Snowflake Fine Motor Craft. Your students are going to love creating something new and beautiful out of old materials! I can’t believe how cute this snowman craft turned out! 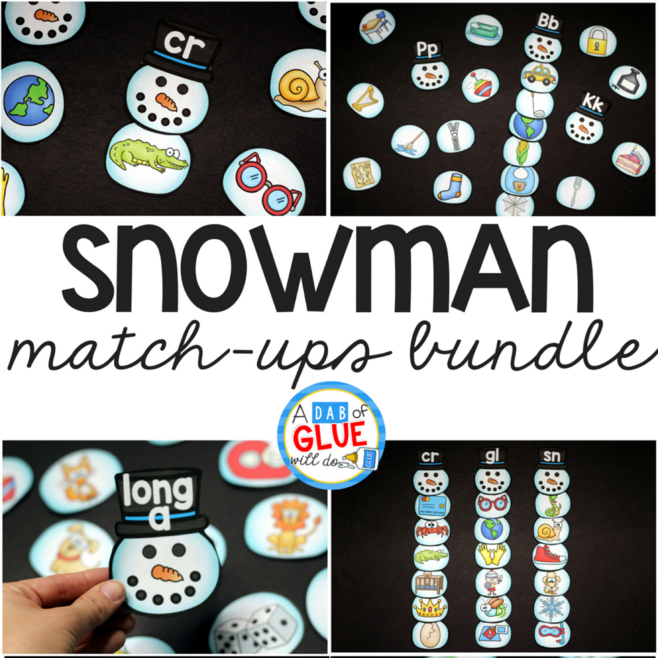 Have your students make a sweet keepsake this winter with a thumbprint snowman craft. Snowflake clings are SO easy to make! Students love seeing their art work displayed. 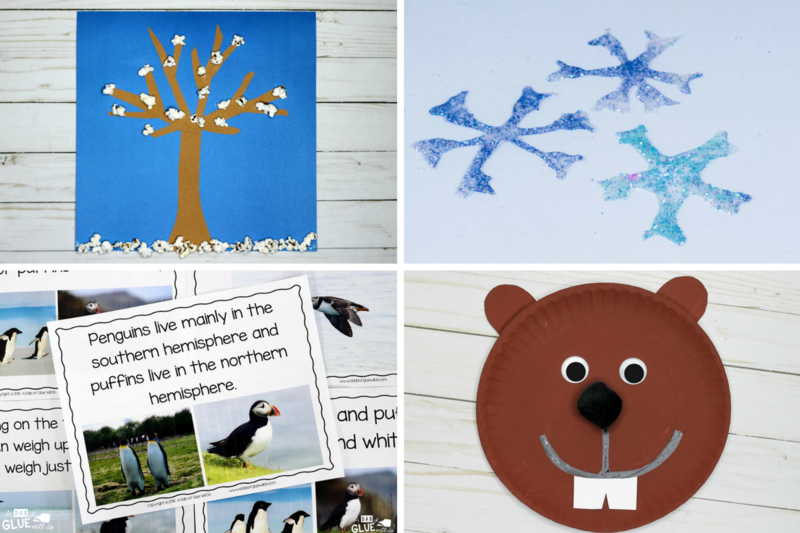 Make a couple of extra snowflake clings to decorate your winter themed classroom. Are you planning on studying Arctic animals with your students this winter? 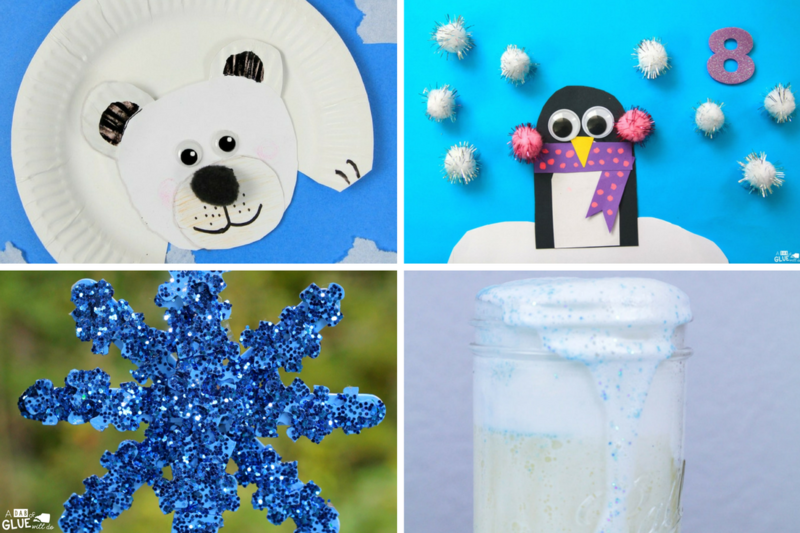 Try this fun polar bear craft! It’s a great addition to any polar bear themed unit study. Add this Penguin Syllable Sort game to your literacy center this winter! Kids are going to love the sweet little penguins as they practice syllables. Would your students like a quick experiment with hot chocolate? What kid wouldn’t?!? Grab the materials you need for this fun hot chocolate science experiment this winter. I can’t miss adding in another of my favorite penguin themed winter crafts. 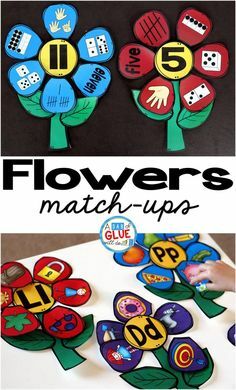 You can add a fun math twist to this sweet little craft too! We love simple science activities! Ice Crystals are so easy to set up, and the kids can use them to decorate their classroom this winter. Ice painting is more fun in the winter! Use this fun art activity to talk about color mixing too. 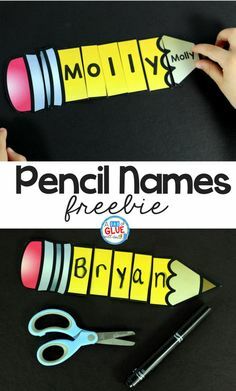 It’s great for fine motor work and strengthening little hands for better handwriting. Valentine’s Day is a holiday to celebrate with students! This year try heart thumbprint painting. It makes a great keepsake to take home in February!